Archana stepped in to become Chief Technology Officer. She provided leadership and decisiveness in building up and scaling the team from 2 employees to 45. She researched and designed conferences like Blockchain Technology Conferences and Robotic Process Automation which found instant acceptability with the customers. She setup the IT infrastructure. She also reorganized operations, added valuable new Board members and cultivated a good ambience with diverse employees. She also initiated the development of consulting in Robotic Process Automation(RPA). Having worked extensively in Process Automation area and associated with Industry leading brands like Tata, GE, Accenture & Mphasis, Nishant comes with detailed understanding of corresponding technology stack, industry trends, implementation nuances and commercial implications. Built 1000+ RPA experts capability and delivered 1500+ robots across the globe. 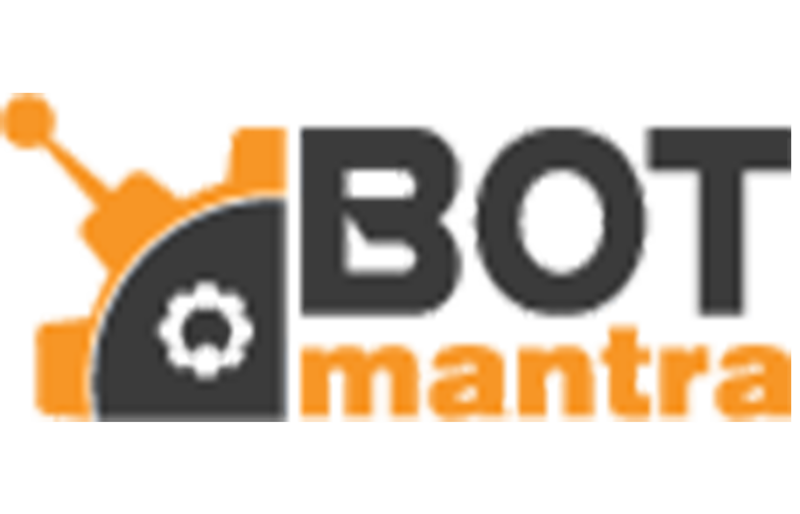 With 21+ Years of experience in planning, developing and implementing avant-garde information solutions, for both custom and productbased Client strategic Initiatives, he is currently leading his own Venture called “BOT mantra” as founder & CEO.